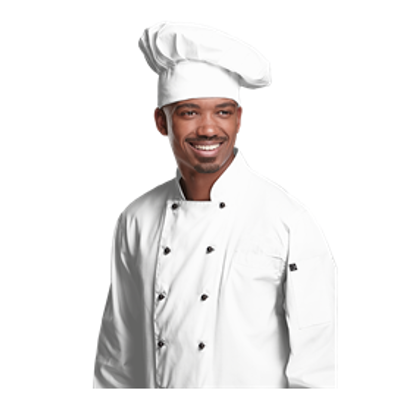 Looking for quality Chefs Clothing from Chef Jackets to Chef Baggies or kitchen staff uniforms? 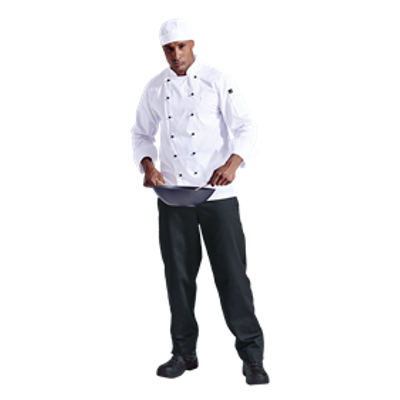 We have a wide range of hospitality clothing from chef jackets and pants to aprons and headwear to suit all your hospitality staff needs. We also offer a stylish range of beauty therapist tops. 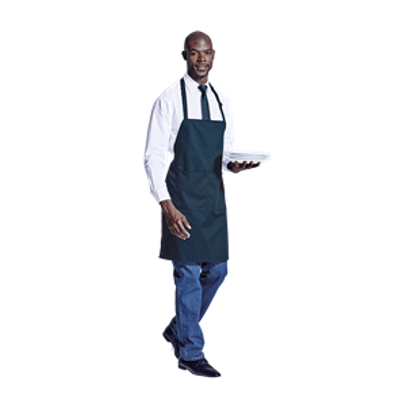 Please have a look at our catalogue links to view the full range available. We offer a variety of colours and styling within the range and we are able to offer various branding options on this product. 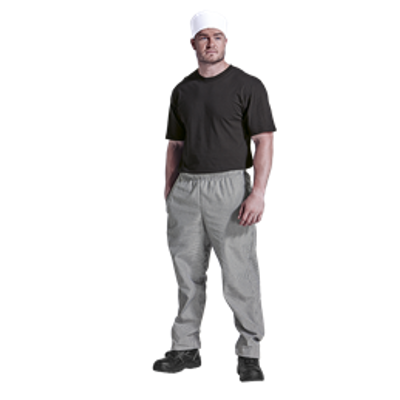 We can supply plain hospitality wear or we can provide branding of your logo, hotel or restaurant or whatever you require. Branding can be applied to all our products and you can choose between screen printing, transfer prints and embroidery depending on your branding needs. Please specify your branding requirements when sending an enquiry so that we can quote accordingly. We are also able to offer advice and recommendations on best branding for your needs.